Use: Mix with hot water to make paste or add direct to soups / curries. Storage: Keep dry in the press, similar to other dried fruits. 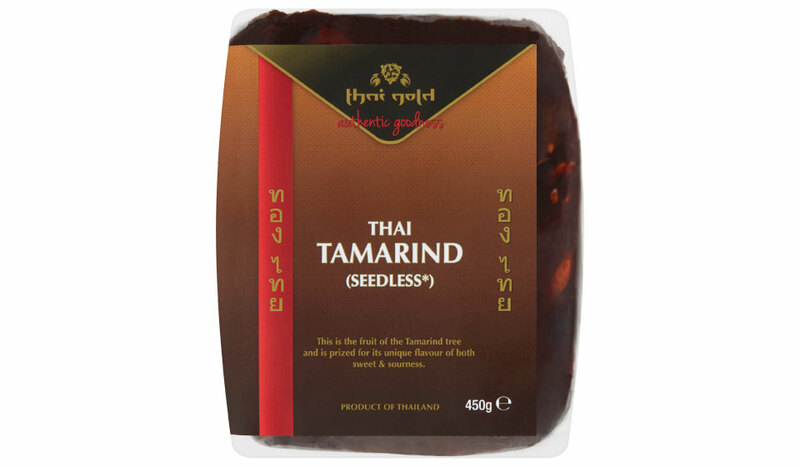 Naturally grown, seedless raw tamarind (100%).